Mankx: New Designs by Our Favorite Shoe Designer! New Designs by Our Favorite Shoe Designer! 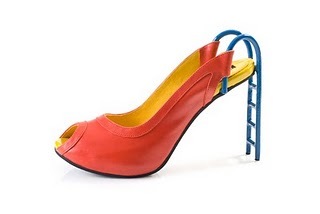 Remember a few months ago we introduced all of you to Kobi Levi, that incredibly avant garde shoe designer? 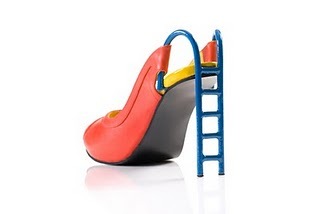 He just came out with a new shoe design and we are gaga head over heels for it! Check it out below, and visit his site (here) for more information on the shoes! 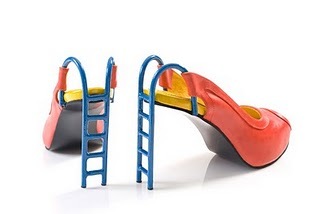 Can you imagine walking around fashion week with these on? I can! !